Our veterans have sacrificed much to preserve our way of life. At M & N Care Agency LLC, we pay tribute and honor to our veterans by giving them dependable veterans care in this side of Ohio. 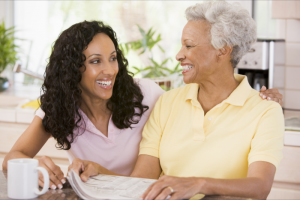 As a credit for their contribution to our society, we offer them nothing short of high-quality home care services. We know how they risked their lives for us, that is why we give them the favor in return by ensuring that they get to enjoy their last days by living in dignity and comfort. If you have questions about eligibility and requirements, please contact us at 614-626-3449 so we can assist you. We have reliable staff members who can address your concerns about qualifying for our veterans care. If you know a veteran in your neighborhood who could use our services, you may also send a referral to us by completing the form here.